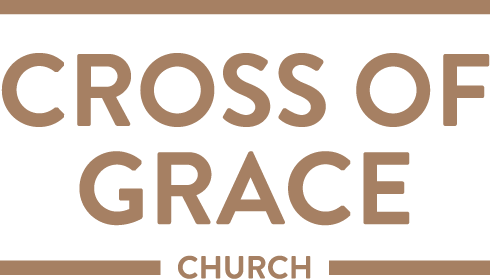 New to Cross of Grace Church? Then we invite you to join us for our Newcomers Dinner! At this informal dinner, you'll be able to meet some of our church leaders and hear the story of the church. Seats are limited and on a first-come-first-served basis. Those not able to attend this dinner will be kept on the list for the next dinner. Sign-up at the Information Table on Sunday or online using the link below.